CLOSEOUTS. 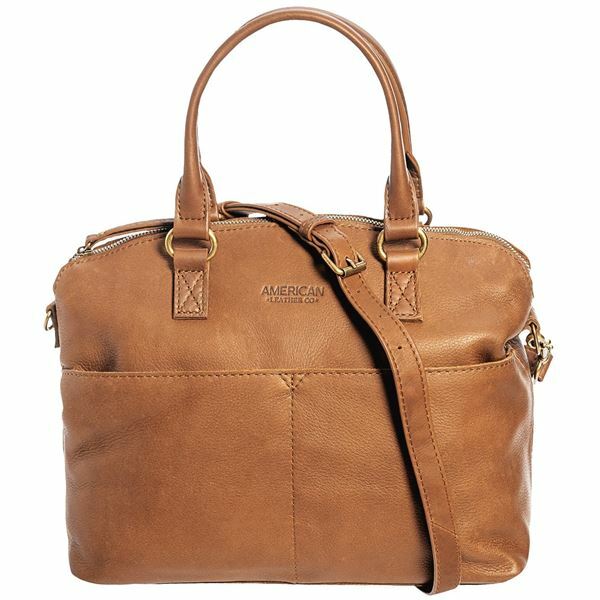 American Leather Co. and#39;s Carrie Dome satchel is crafted from buttery-soft leather and boasts a plethora of pockets to keep essentials organized and within easy reach. Available Colors: CAFÉ LATTE, BORDEAUX, TOOLED BLACK.